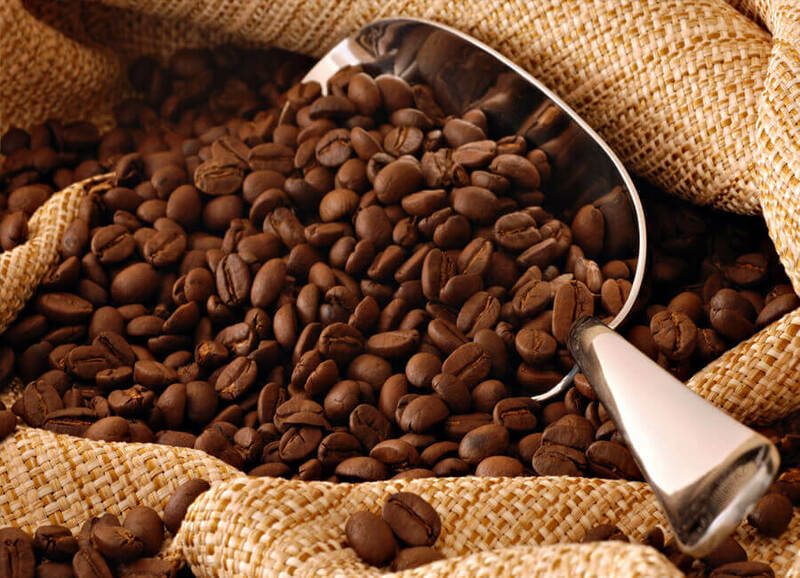 We, MKC Food Products started our organization in the year 2008, as Roasters and Traders of Coffee. Overview: With our headquarter based in Bangalore, Karnataka, India, in recent years we have emerged as one of leading roasters and traders of high quality coffee in the matket. 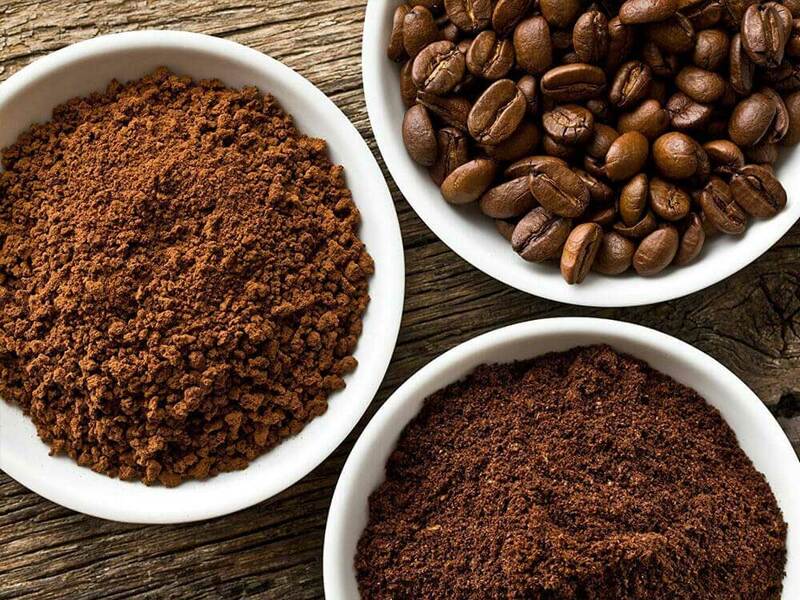 Our range comprises Coffee Powder, Roasted Coffee Beans, Green Coffee Beans, Special and International Coffees, Flavored Coffee. With the cutting edge Aroma Recovery System we ensures best coffee products in Bangalore. 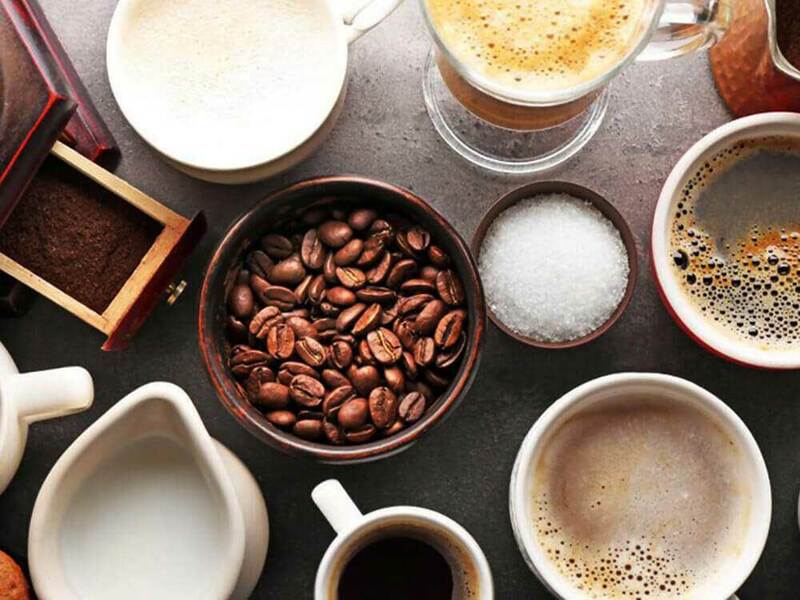 In a fairly short time we have emerged as one of the most dependable manufacturers and suppliers of high quality coffee beans and coffee powders. We are in possession of a well outfitted infrastructure comprising manufacturing unit, R&D and quality assessment units and a spacious and highly functional storage unit. All these units set up with considerable investment are managed by experienced team of professionals. The processing unit is equipped with tools and machines for blending, processing and roasting adhering to highest quality standards. We source our machines from most trusted vendors across domestic and international markets. The success we have garnered since our inception in the year 2008, is primarily due to the high quality standard we follow in the manufacturing and processing process. To begin with we make sure that the coffee beans we use is sourced from most reliable vendors whose quality standard is as high as ours. Our well-equipped quality control lab and highly qualified quality analysts make sure that the quality of coffee products offered by us is at par with international standards.